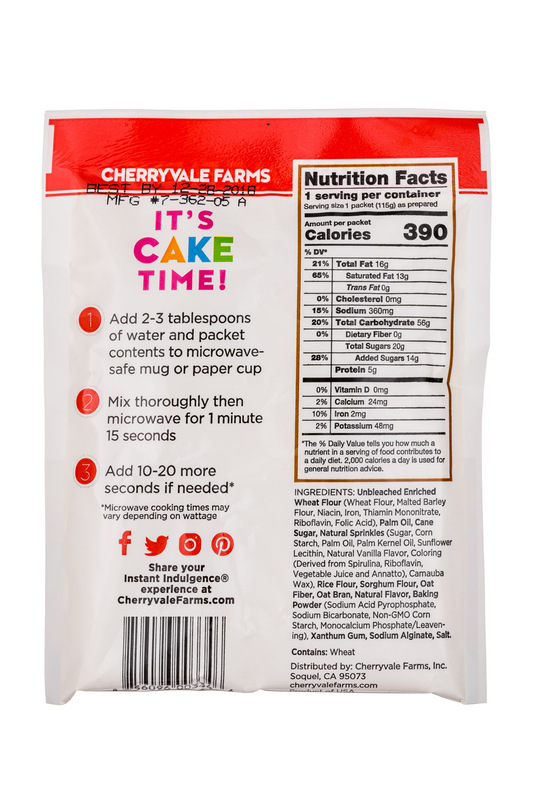 Cherryvale Farms is committed to making wholesome, healthful baking mixes that make baking at home easy and fun. 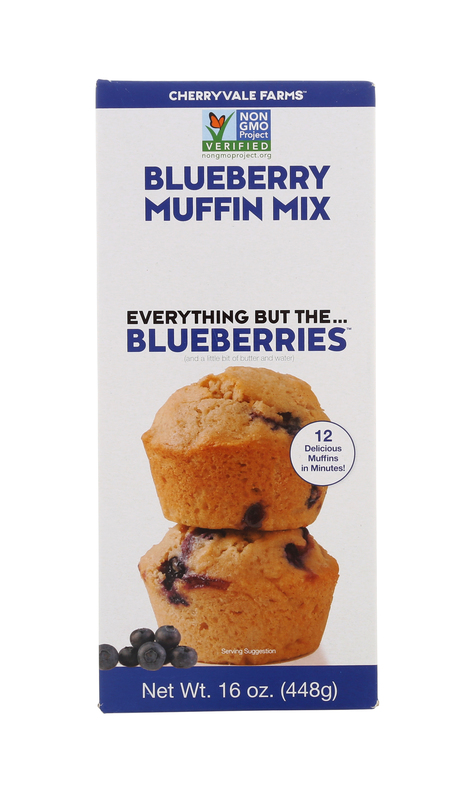 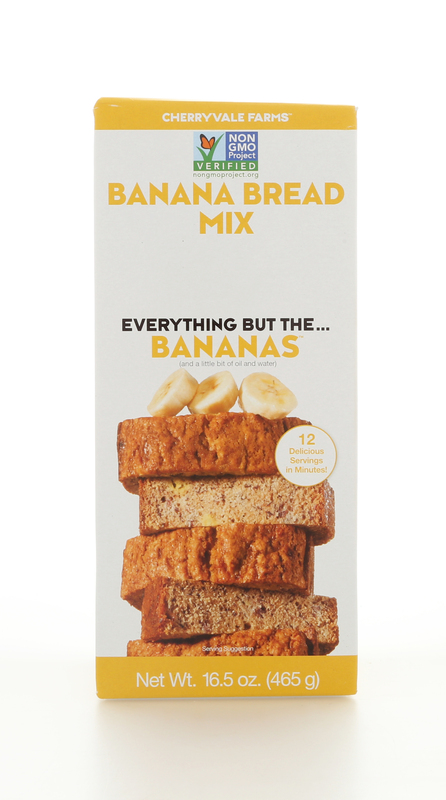 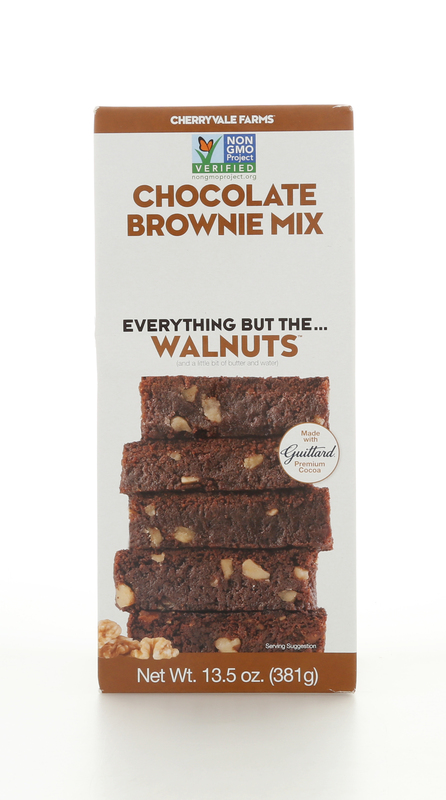 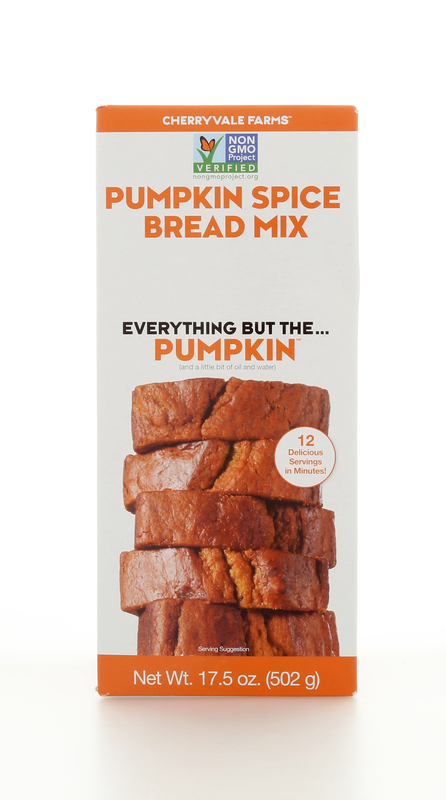 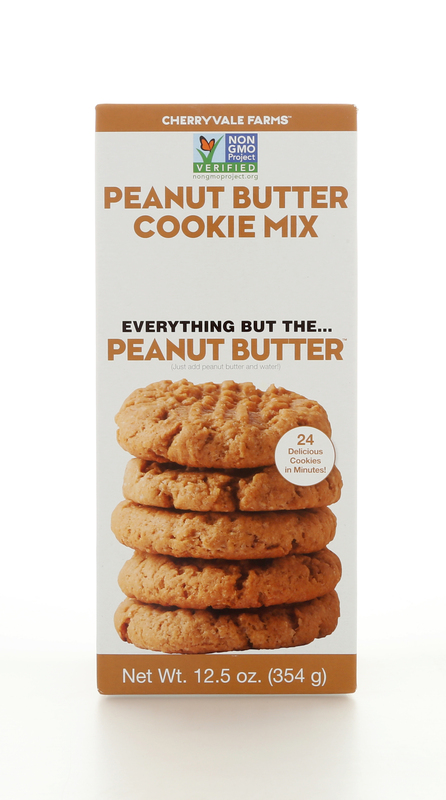 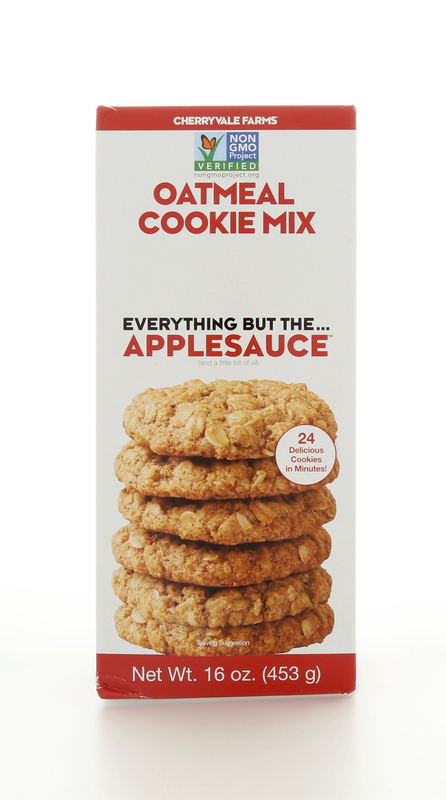 Our "Everything But The..." baking mixes help you create delicious, homemade tasting quick breads, muffins and cookies made with real fruit, vegetables and nuts. 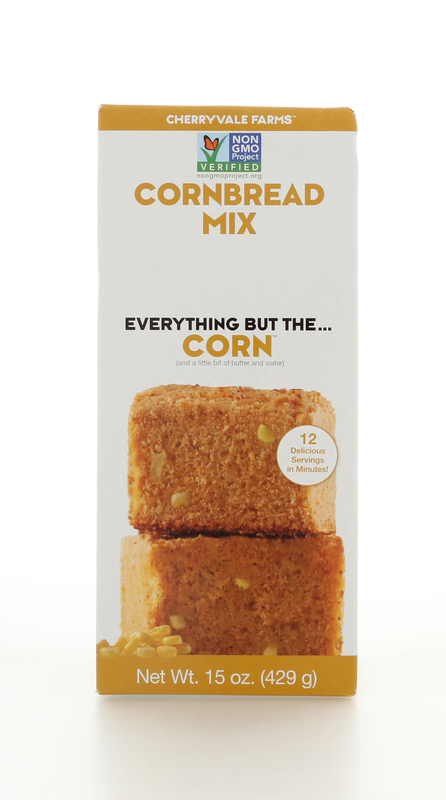 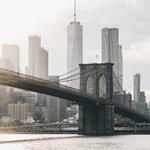 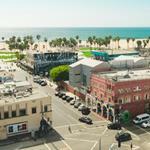 We're a family business comprised of daughter Lindsey Rosenberg and parents Michael and Marsha Rosenberg and we're here to bring healthy home baking to families across the US! 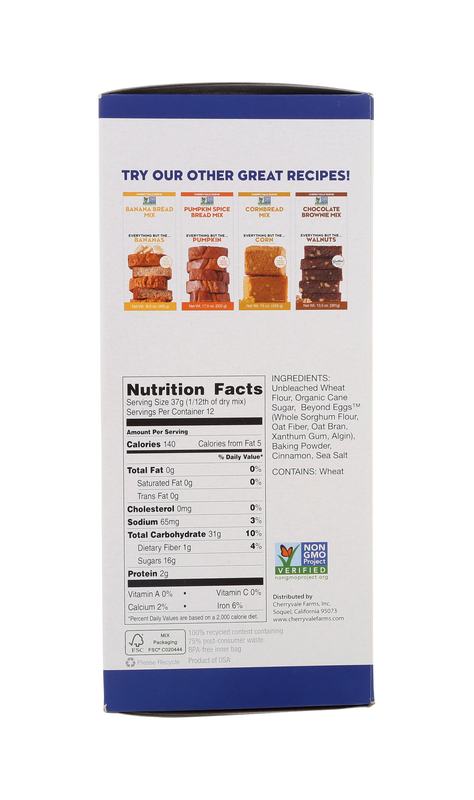 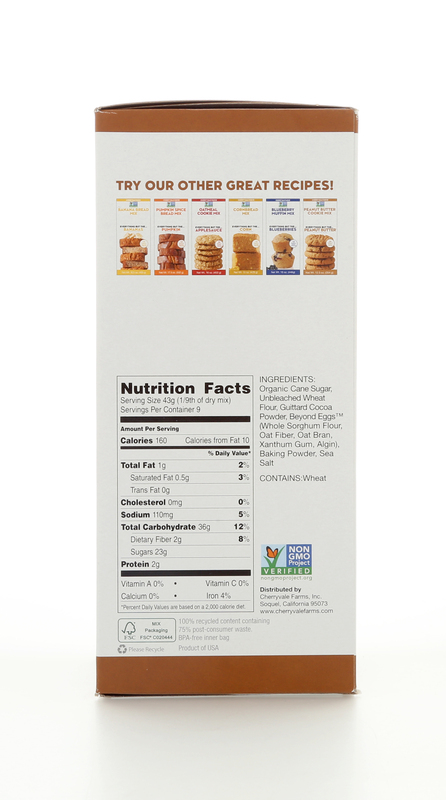 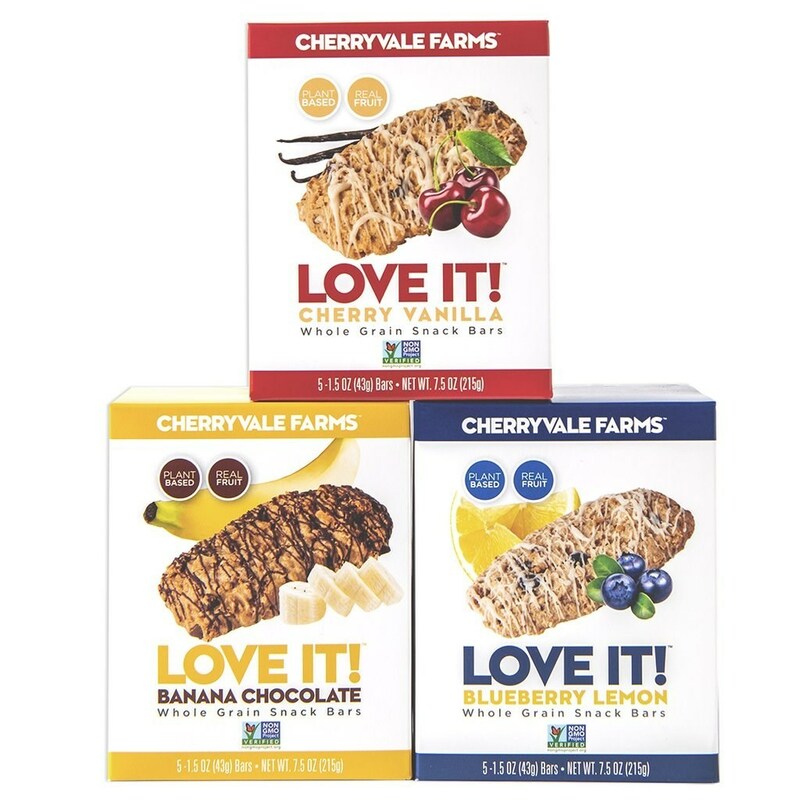 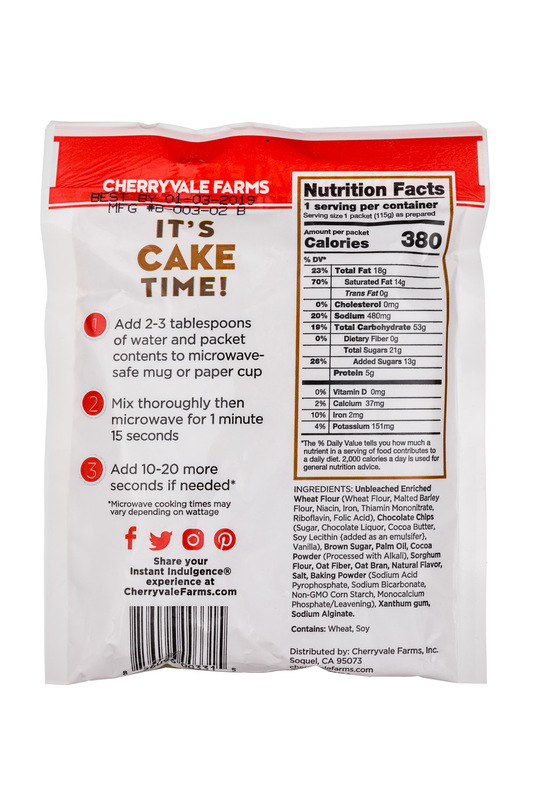 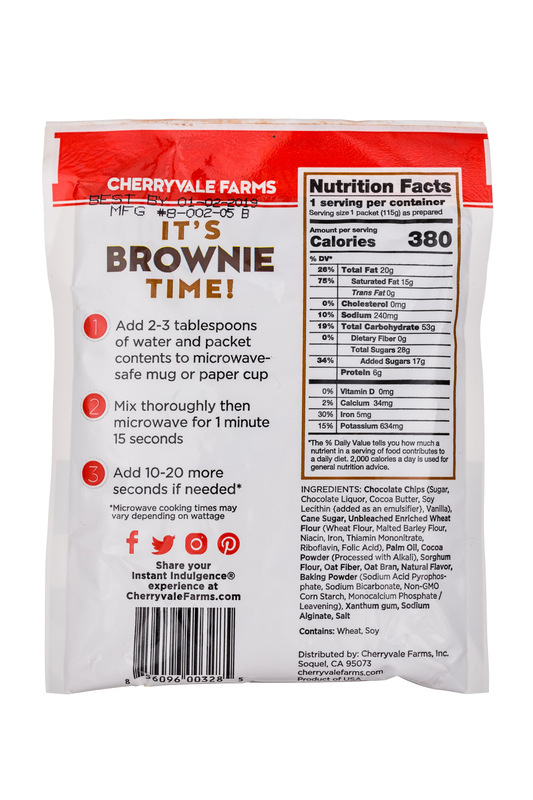 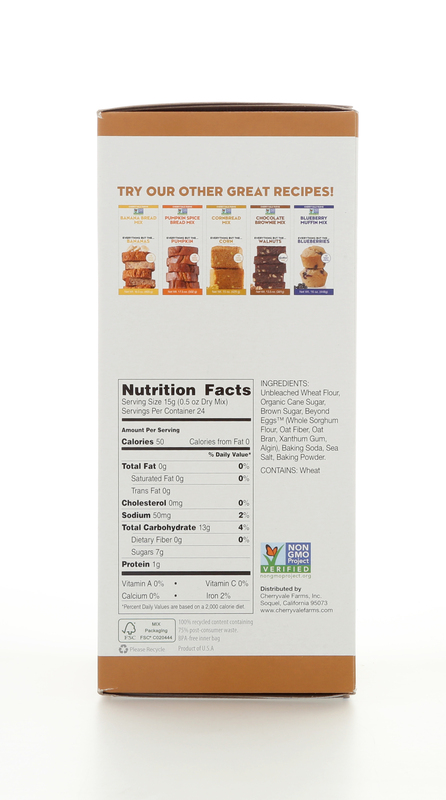 Cherryvale Farms, Inc., makers of plant-based, clean-label baking mixes and Love It! 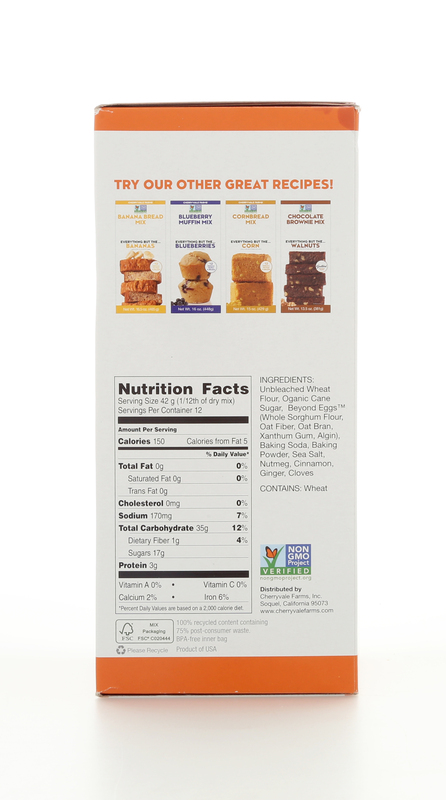 Baked Muffin Bars, is pleased to announce a brand refresh and the unveiling of new packaging for both product lines. 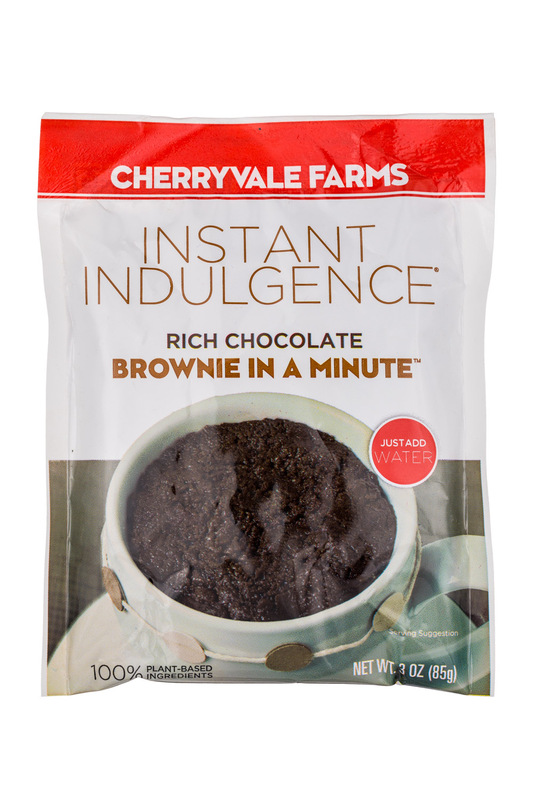 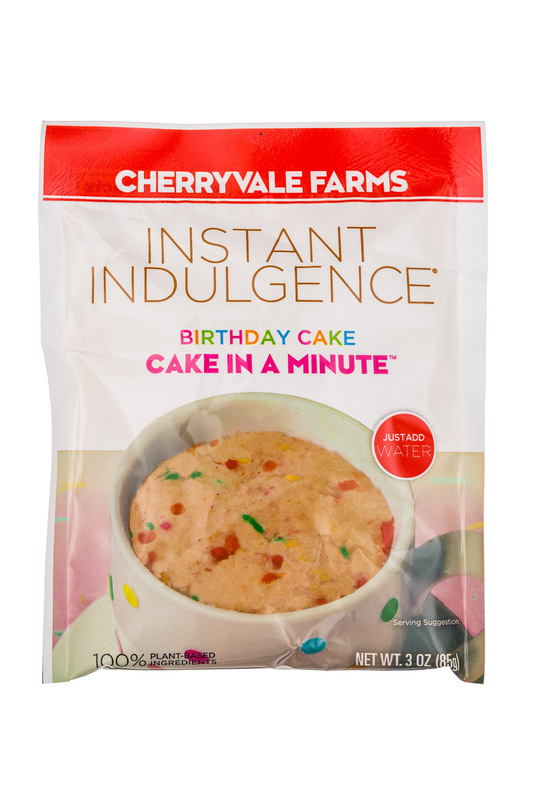 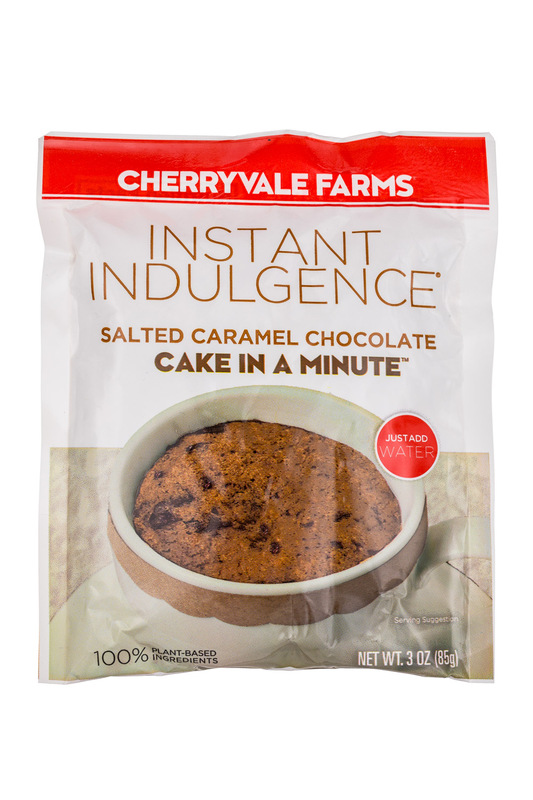 Cherryvale Farms, Inc., makers of Everything But The… baking mixes and Instant Indulgence individual mug cake mixes, is pleased to announce the launch of Love It! 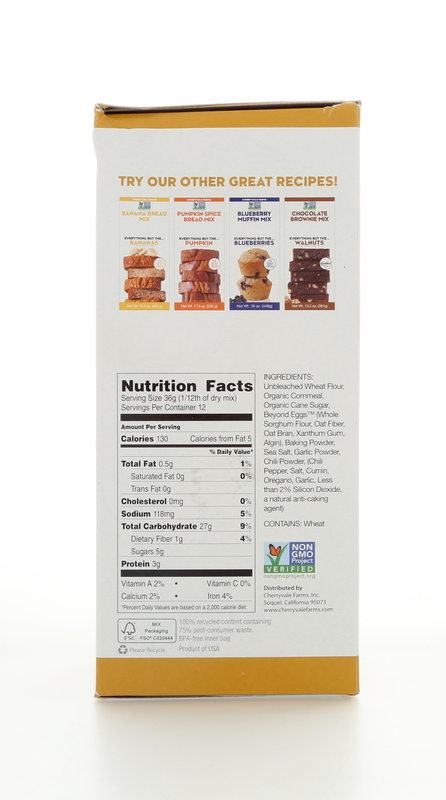 plant-based, clean-label whole grain snack bars.